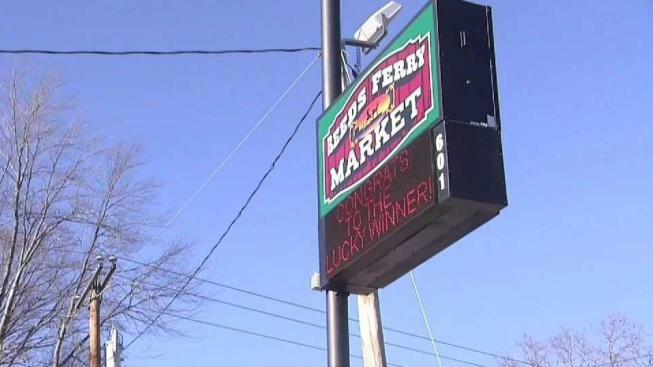 Money from a $559.7 million Powerball jackpot will go into a temporary trust as a New Hampshire judge continues to consider whether or not the Merrimack woman who won it can keep her identity private. According to court documents, the money will be moved into a designated trust pending a final judgment. Her attorneys had asked the money be put into a trust because they estimate that their client was losing $14,000 in interest every day. According to the New Hampshire Lottery commission, once the money is moved into a trust, the winner will have access to the funds. The order also ruled that any records about the winner are, for the time, exempt from "Right to Know" requests from the media. The winner, currently known in court records as "Jane Doe," is fighting to keep her identity a secret and has hired the law firm to handle the matter. "Instead of her name being the identified party, [put the money in a] trust name," said attorney Steven Gordon. "The disclosure of Ms. Doe's identity will reveal nothing about what the [NH Lottery] Commission is up to." Jane Doe signed the back of her lottery ticket as it states to do; however, she wishes to remain anonymous. Once she signed the ticket, she sought legal counsel.